the crime segments: Pietr the Latvian, by Georges Simenon -- the very first Maigret novel and it's a good one. Pietr the Latvian, by Georges Simenon -- the very first Maigret novel and it's a good one. "Inside every wrong-doer and crook there lives a human being." Due to the nature of his job, my husband travels a lot, and that's the time I watch foreign television. Normally at my house TV comes on about 7:30 pm and goes off about 10:30, but when the spouse is away, viewing time has been known to start much earlier and sometimes last until the sun comes up the next day. Over the last few weeks of his intermittently being gone, I've slowly been watching the French-language production of Maigret on MHz, starring Bruno Cremer in the title role; on arriving at season two, I decided that I really need to read these books. I'm no stranger to Simenon's work, but the Maigret books have just been sitting here gathering dust for eons. Most of them are the old Penguin versions from way back when, but I'm slowly replacing those with the Penguin Classics editions for my home library. 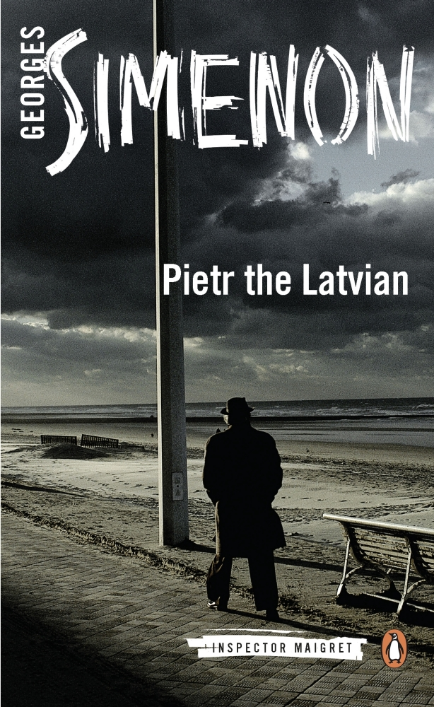 Pietr the Latvian is the first of several (and I do mean several) books in this series, written over forty-plus years of Simenon's life. As the novel opens, the Detective Chief Inspector has learned that an internationally-known, "Extremely clever and dangerous" criminal known as Pietr the Latvian is on his way to Paris on board the Étoile du Nord. 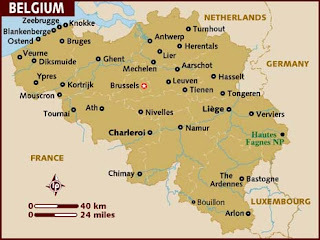 At the station as the passengers begin to depart, Maigret lies eyes on his quarry, whose physical traits he's memorized carefully. At that moment, there's a flurry of excitement, and it turns out that there's been a body found in Carriage 5 of the train. To Maigret's surprise, the body turns out to be that of the man Maigret's been waiting for -- none other than Pietr the Latvian. Or is it? This is where the case begins, one that will become even more enigmatic before it is solved. It's here that we begin to understand Maigret and his methods. He is relentless to a fault as he dogs his quarry through the streets of Paris in the pouring rain, and he employs all the current tools of the profession. 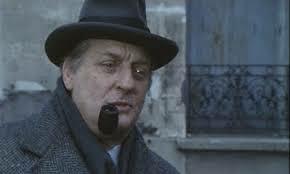 But there's more to police methodology at play here -- Maigret also uses his head. He's developed what he calls his "theory of the crack in the wall:"
"Inside every wrong-doer and crook there lives a human being. In addition, of course, there is an opponent in a game, and it's the player that the police are inclined to see. 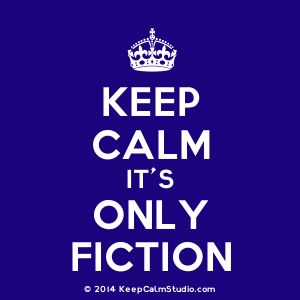 As a rule, that's what they go after." "...what he sought, what he waited and watched out for, was the crack in the wall. In other words, the instant when the human being comes out from behind the opponent." In this case, that patience and particular ability will serve him well, but along the way to that "instant" he will undergo a lot of inner turmoil as things get to the point where it becomes, as Maigret says, "between them and me." "... a man who has spent his life in servitude to family, work, society, suddenly lays down his burden -- 'Lord, how tired he was now!' -- and determines to live for the moment, and for himself, in full acceptance of the existential peril his decision will expose him to." What that "existential peril" is in this book I won't say. However, while many readers may see Pietr the Latvian, or for that matter any of the Maigret mysteries as yet just another police procedural, it goes well beyond that into examining just what it is underneath someone's exterior self that leads him or her to do what they do. In short -- I get the feeling that as I travel through the Maigret mysteries, I'll find myself in the mind of a policeman who genuinely understands human nature, and that's a place I want to be. Once again, anyone considering reading this book should be aware of the times in which this book was written because there is some definite racial/ethnic stereotyping being done here, but I can definitely recommend the novel to crime readers of all sorts. I am experiencing deja vu: it's as if I have either read this book or watched the movie or discussed at some point in time. Ok, I am pulling it together, now. This is very good, Nancy, and although I have never read Georges Simenon, I am familiar with this ( for whatever reason). I adore John Banville's comments, and there is something quite intriguing about this book/series. Thank you.